Last month’s IBC highlighted multiple examples of 8K television equipment. In addition, research firm IHS says global 8K TV shipments will approach one million units in 2019. No matter whether your response is “balderdash” or “fantastic” it makes sense to run a sanity test on this claim because the technology will affect broadcasters. 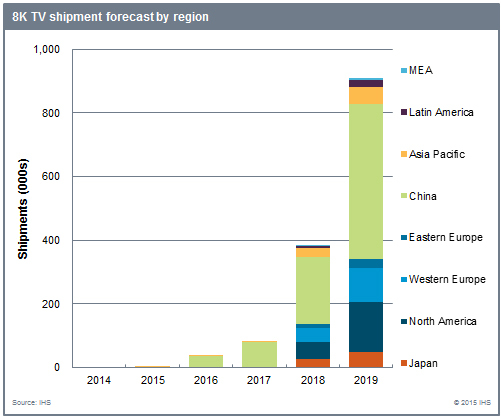 Global 8K TV Shipments to approach one million units in 2019 according to IHS. No matter whether your response is “balderdash” or “fantastic” to me it makes sense to run a sanity test on this claim. We can start with a date certain—the opening of the 2020 Summer Olympics in Tokyo Japan. The games will run from the 24th of July to the 9th of August. After spending 1 billion yen (about $10 million) you know the Japanese government will make every effort to ensure successful 8K broadcasts. Toshiyuk Minami, Deputy Director-General of the Information and Communication Bureau, has stated, “Simply put, we want [Japan] to be the pioneers.” Minami has insisted 8K tests start in 2016 so full scale 8K broadcasting can begin before 2020. (See Figure 1.) Which explains why IHS forecasts 2,700 8K televisions will be shipped in 2015. 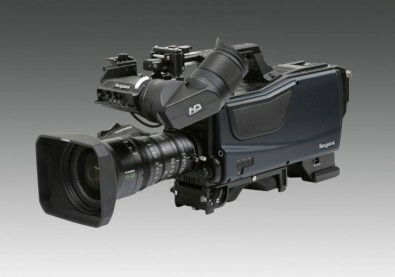 Figure 1: Ikegami 8K camcorder. With our knowledge of when new models, typically announced at CES in January, actually ship (spring to summer of the same year) moderate cost 8K units should be announced no later than January 2019. That would allow one year of sales before the Olympics. To provide several production years to enable necessary cost reductions, it’s likely expensive 8K models will be introduced at CES 2016. And, indeed, IHS forecasts almost quarter-million units will ship in 2016. However, we need to consider that currently there are relatively few 4K programs and no 8K programs—so why would anyone in their right mind buy an 8K TV? For example, sports are perfect for both 4K and 8K, yet in the USA there is no 2160p60 distribution—although 2160p50 is available in Europe and India via Sky. The simplest counter argument is that without much 4K content, worldwide 4K TV shipments are expected to grow by 147% in 2015 to 30 million units. Thus, the lack of 4K content is not inherently a limiting factor to sales despite the rational argument that it should be. This is likely to be the case for 8K as well. But, there is an additional factor. IHS reports that in 2018 and 2019 sales of 8K units into China will be over 3X greater than into the USA. As Figure 2 shows, China will be the largest market for 8K. Figure 2: Five-year forecast of 8K shipments. Third, and perhaps most important, just as the Japanese government is financing 8K, the Chinese government has a critical interest in promoting domestic consumption. Because most televisions are made in China it makes economic sense to promote 8K sales in-country. IHS supports this view when they note 65-inch panels will be the sweet-spot for 8K and that China will bring new 65-inch 8K fabs online over the next few years. We’ve all seen them. From the moment HD was announced, charts were created to show how screen-size and seating distance affect the ability—based upon average eye acuity—to see the additional resolution provided by HD. For the last several years, 4K has been included in these charts and I suspect it will not be long until these charts are revised to include 8K. While the charts simply provide technical information, many used them to disparage the 1920x1080 format. The charts showed that most folks would need only the 1280x720 format. And indeed, in 2004 the BBC found 720p50 was optimal for U.K. households: 2.7m (8.6-feet) distance to a widescreen TV of 40-inches (survey number) to 50-inches (future desired size). To see the full benefit of FHD (Full HD), at the average U.S. seating distance of about 9-feet (RCA study, now possibly obsolete), screen size must be at least 70-inches, which the vast majority of buyers could not afford. (Or, did not want.) Of course, once 1280x720 televisions all but disappeared from the market and the prices of FHD televisions dropped, the argument for 720p became moot. These charts can also be used in a different manner to argue there is no real benefit to either 3840x2160p or 7680x4320p. 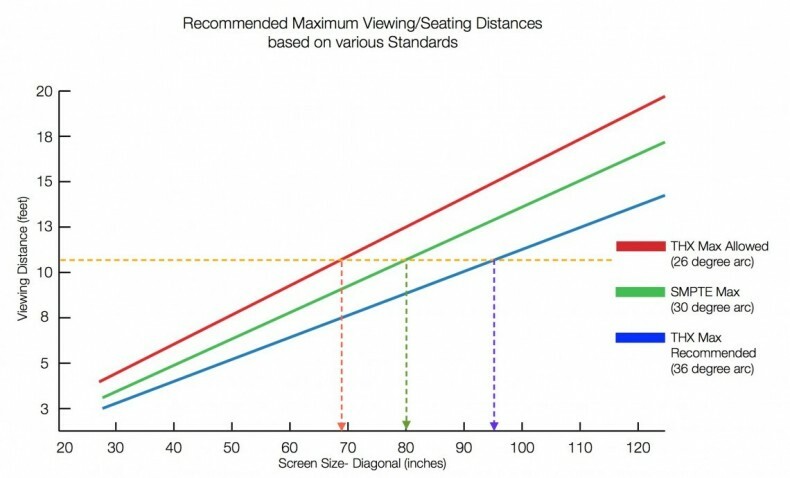 According to these charts, to provide a resolution benefit one must not sit further than 4-feet from a 65-inch 4K television. To provide an equal benefit from a 65-inch 8K television one must not sit further than 2-feet away. NHK’s research presents a very different picture of the value of high resolution. Viewers of Super Hi-Vision system frequently report strong sensations of depth. An analysis of brain activity measured by fMRI (Functional Magnetic Resonance Imaging) showed significant activity in the area responsible for monocular depth perception. More relevant to the UHD naysayers, tests showed that higher-resolution images facilitate a sensation of depth even when the resolution difference is not detectable by the viewer. While cost may not ultimately be a market factor, there may be a lurking technical problem with 8K. 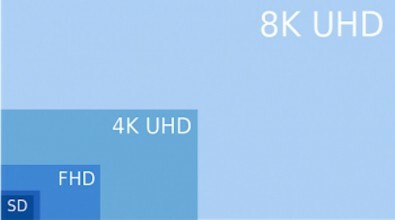 Figure 3 demonstrates the significant magnitude of the difference between SD/HD and 8K. Figure 3: Relative sizes of current and 8K resolutions. For many years to come the amount of SD and HD media will be far larger than either 4K or 8K media. Upscaling SD, 720p, and 1080i to 4K is a serious challenge. The best, and typically the most expensive, 4K televisions are able to successfully upscale both HD formats—although SD or any signal with noise do not upscale well. This, of course, means streaming content may not upscale well. It’s not unreasonable to be concerned with the fate of both home and professional SD and HD libraries when upscaled to be viewed on an 8K television. When I owned a video projector—sitting 12-feet from the screen—unless the picture was larger than about 90-inches, films did not look like movies—they looked like “big-screen TV.” My observation is supported by the SMPTE and THX viewing-angle specifications. They require a 30-degree and 36-degree viewing-angle, respectively. Figure 4 shows screen-size as a function of SMPTE and THX standards at a viewing distance of 12-feet. Figure 4: Recommended maximum seating distance. 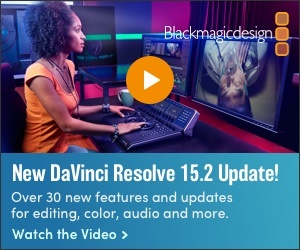 Combining the information from Figure 4 (an 80- to 95-inch screen at 12-feet) with information from 4K/8K resolution charts, it is possible to obtain a minimum resolution benefit from 4K with a screen-size of 105-inches. Samsung does offer this screen-size, but at a price of $120,000. Crazy yes, but very rational compared to the size required for the same level of benefit from an 8K unit. An 8K image will require a screen-size of about 150-inches. It is literally off-the-chart. Using the same criteria employed by the charts discussed earlier, the screen would need to be 25-feet in size to obtain the maximum benefit from 8K. 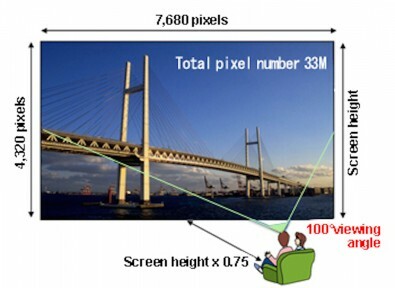 However, as shown by Figure 5, NHK intends the viewing-angle to range from 80- to 120-degrees because “The sense of presence increases as the viewing angle toward the screen is wider.” Thus, NHK has the expectation that viewers will sit much closer to their Super Hi-Vision TV—or the viewers live in Japanese sized (225- to 450-sqft) flats. Figure 5: Viewing situation as envisioned by NHK. The 4K format does, however, have a role to play in homes that have large viewing rooms. To meet the THX 36-degree viewing-angle specification, seated 12-feet from the screen, the screen-size should be 95-inches. The resolution benefit of the 4K format becomes visible on a 100-inch screen at this distance. This screen-size can be easily achieved with a UHD projector. Or, one can use the THX 26-degree viewing-angle and purchase a 70-inch UHD television. Even though you may not see the benefit of greater resolution, according to NHK the image will have more depth. Research by NHK shows 60fps is inadequate to present sports on the very large screens supported by 8K. Flicker will be visible at less than 80fps. Moreover, human vision cannot integrate frames into realistic motion until the frame-rate exceeds 100fps. This explains why the 8K format includes frame-rate options of 59.94fps, 60fps, and 120fps. It’s likely, however, flat-panel televisions will require only a 60fps frame-rate. NHK has transmitted 60fps 8K on a single satellite transponder using 16APSK (Amplitude and Phase Shift Keying). Satellite 8K broadcasts will begin in 2018. To transmit 8K on a Japanese UHF channel, NHK has employed OFDM (Orthogonal Frequency Division Multiplexing). Super Hi-Vision can also be distributed using three bridged cable TV channels. I expect most of the questions I have raised about 8K will be answered over the next few years as 8K is rolled-out. Perhaps an increase sense of depth (the 3D look), HDR, REC.2020, 10/12-bit video data, and 22.2-channel surround sound will be features that justify the purchase of a Super Hi-Vision television.